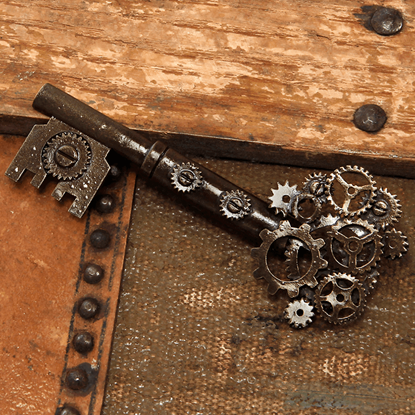 While steampunk earrings and necklaces are great, we do not restrict you to just those forms of steampunk jewelry. 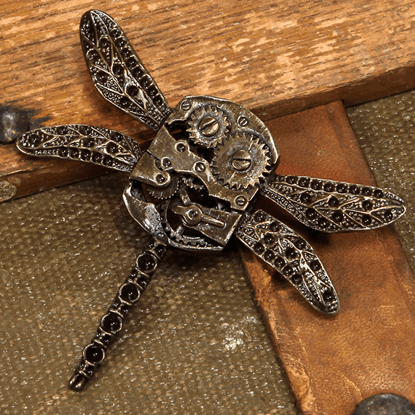 Our steampunk brooches and steampunk pins make fantastic additions to any Neo-Victorian ensemble. 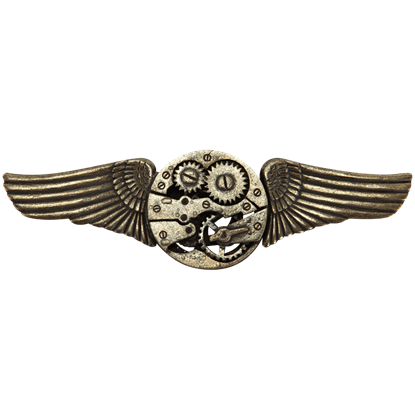 We carry a wide variety of steampunk lapel pins for airship captains, military officers, and mechanical artificers of all kinds. 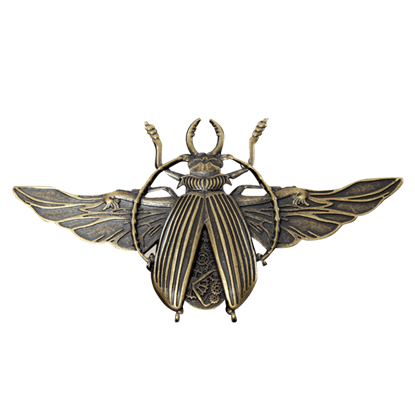 Our steampunk kilt pins and utility pins can be displayed on your ensemble or even messenger bags or other accessories. 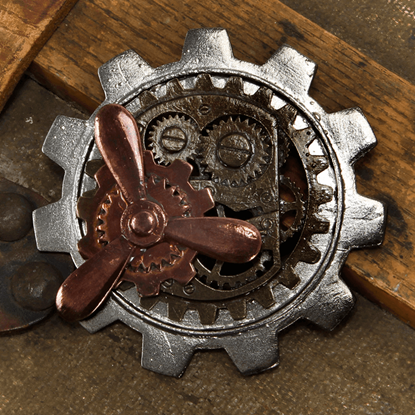 Many of our Neo-Victorian pins and decorative brooches feature industrial designs with propellers, gears, cranks, clock parts, and more. 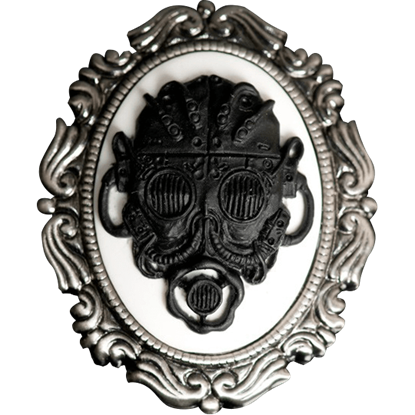 Other items twist traditional Victorian cameo brooch styles with nautical and apocalyptic designs that are sure to look great pinned at your collar. No matter what your ensemble is, you are sure to find an excellent finishing touch here in this category.